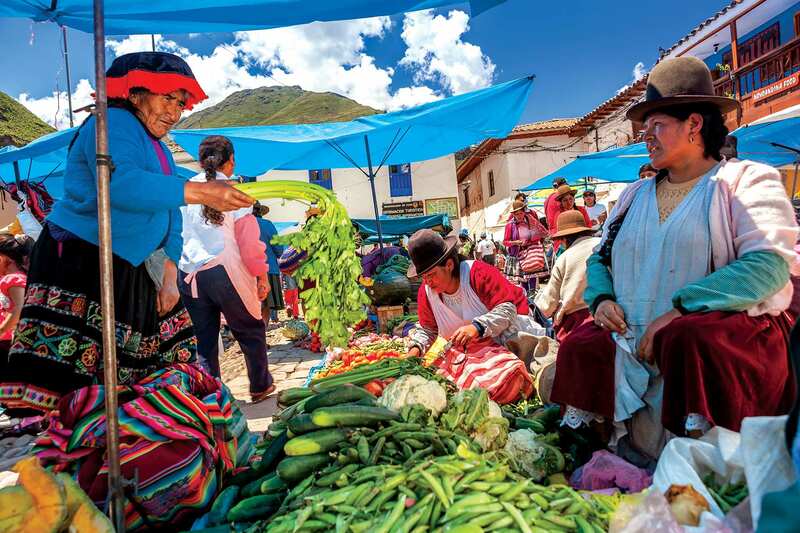 Your full day Sacred Valley tour includes 4 main sites: Pisac, Pisac Market, Ollantaytambo and Chincherro. Your guide will pick you up from your hotel lobby around 8am. 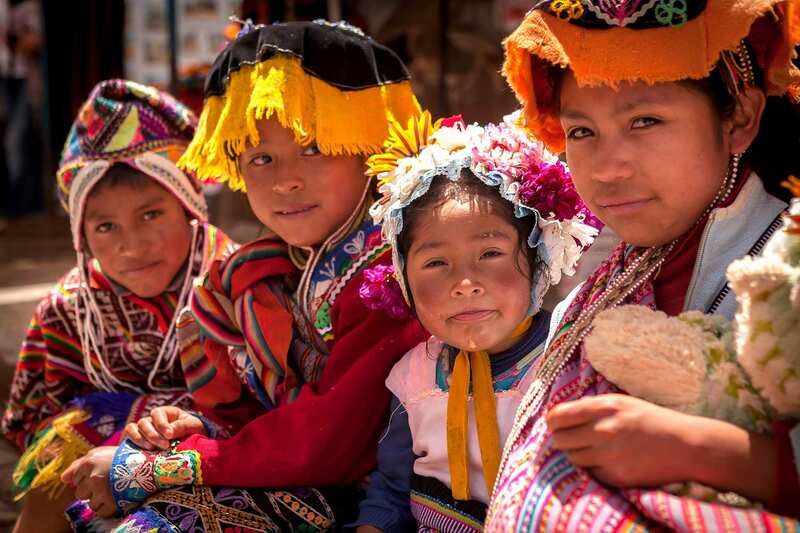 You will be taken on a road that winds around the mountains north of Cusco. 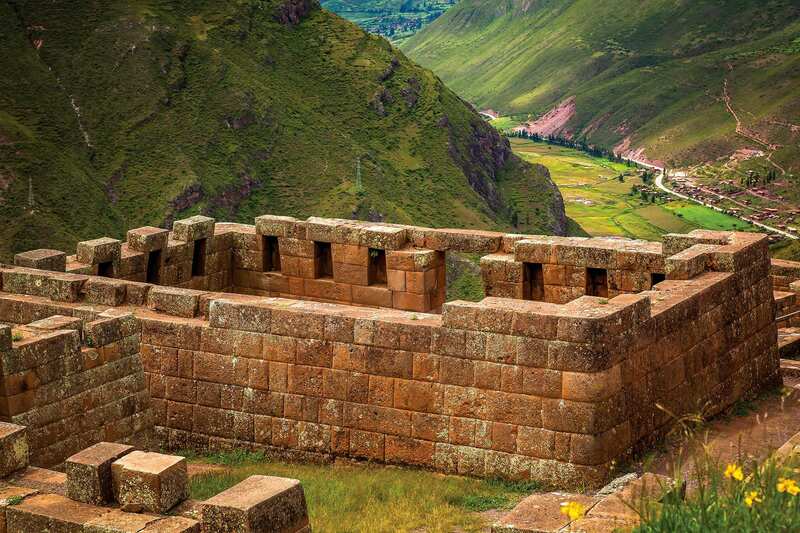 On the way, we will stop at a famous point known as El Mirador (Lookout Point) where you will gain some insight into the Inca history. 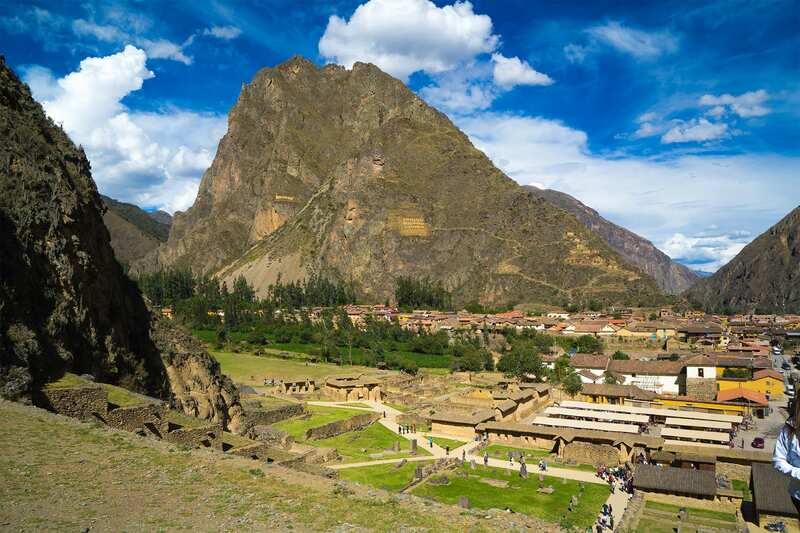 From Here we continue on to Pisac giving you a tour of the ruins and allowing you to walk around and explore on your own for about 30 minutes. 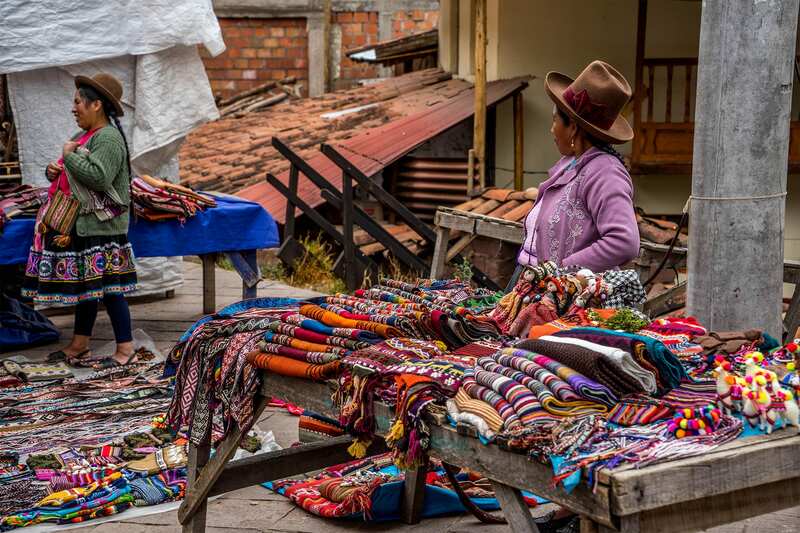 Afterwards we will head to the bustling Pisac market where you can spend some time walking around the market bargain hunting. After exploring, we will stop for lunch at a local buffet (lunch not included) where you can enjoy a wide variety of Peruvian style dishes. 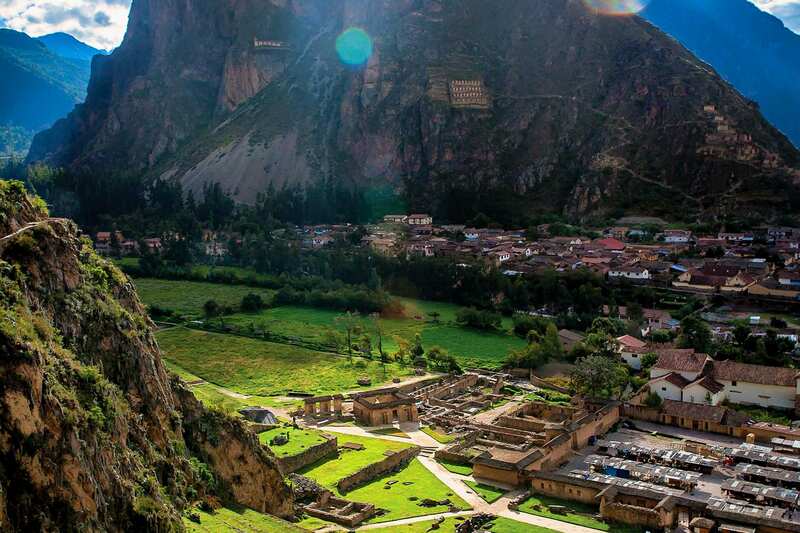 From here we will continue along the Urubamba River towards the town of Ollantaytambo. 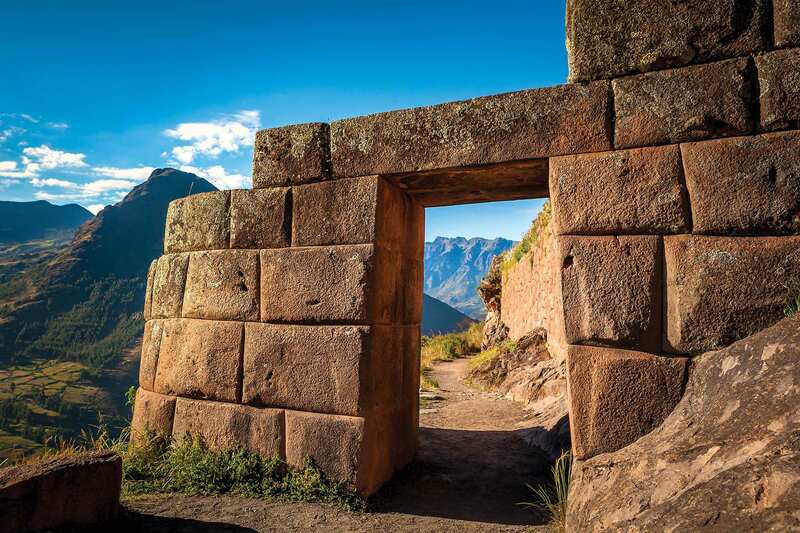 Once we reach Ollantaytambo, we will visit the ruins, an important area of Incan construction, built during the Inca’s heydays. 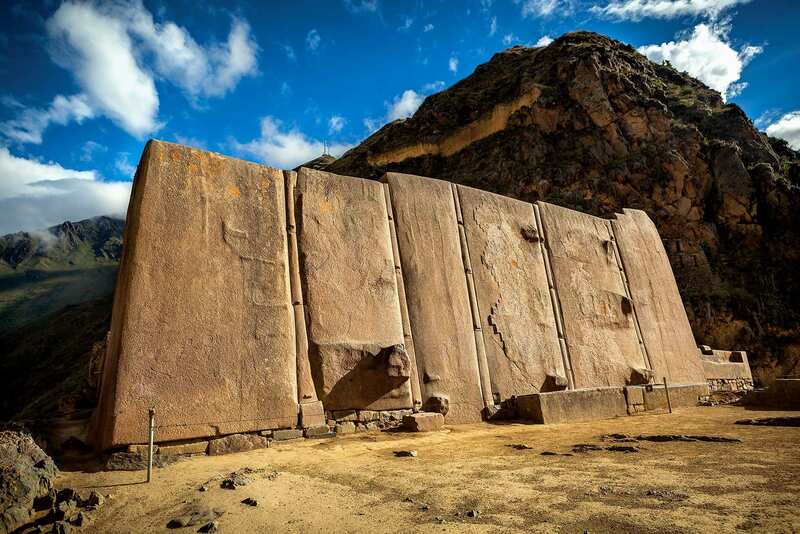 This is an extraordinary Inca site because you can find rock formations representing the Inca god, Wiracocha. 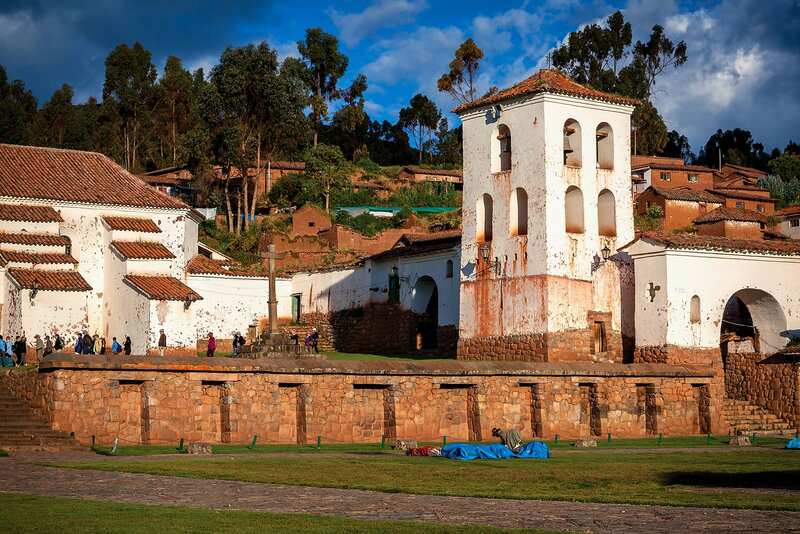 From here we take you to the ruins of Chincherro to explore before returning you to your hotel Cusco (or the Sacred Valley) around 5-6pm.